No trip to Blackpool is complete without exploring the magical world of The Blackpool Tower! Come inside and see what awaits you…. There’s a variety of passes available depending on what you want to see and how long you want to stay. All the ticket details are here. 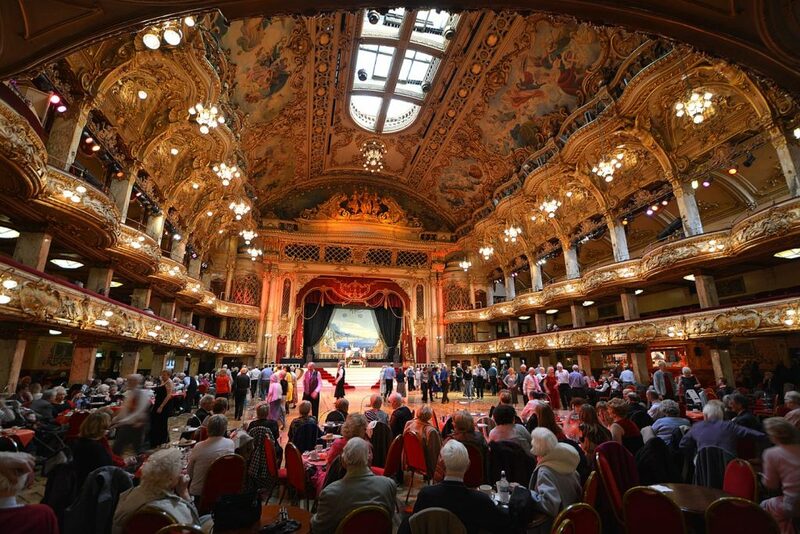 Experience The Blackpool Tower Ballroom in true style. The Blackpool Tower Ballroom is known and celebrated throughout the world for both its stunning architecture and fantastic dance floor, making it the perfect place for Afternoon Tea. 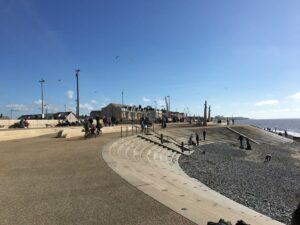 You can dance the day away to the sounds of the famous Wurlitzer organ amidst this stunning setting, or watch from the side lines as you enjoy a delicious afternoon tea in Blackpool. Whether you want to glide around the dance floor, relax at your table or spectate from up on the balconies, The Blackpool Tower Ballroom is an experience you will never forget. The Blackpool Tower Circus – New Show from April 2019! Roll up, roll up! The new Circus show for 2019 opens at The Blackpool Tower from Saturday 6 April 2019. Produced and directed by the legendary Endresz family, showcasing the very best of The Blackpool Tower Circus. There’s been a Circus at the Blackpool Tower since 1894. Mooky and Mr Boo with the Endresz family has wowed audiences and delighted families for over two decades! With a whole host of incredible stunts, jaw-dropping feats and comedy capers, not mention the world-famous water-finale, The Blackpool Tower Circus is the perfect place to enjoy family fun! May – daily, excluding Fridays 3, 10, 17, 24 and Mondays 13 and 20. Blackpool is one of six “Cities Of Circus” in the UK that was chosen to help commemorate the very first circus in London 250 years ago. We celebrated the national launch of the national Circus250 celebrations in 2018 with projections on to the front of The Blackpool Tower building. Our own programme of circus-themed events and exhibitions ran in Blackpool throughout the year. They were led by the world-famous Blackpool Tower Circus which hasn’t missed a season since 1894! 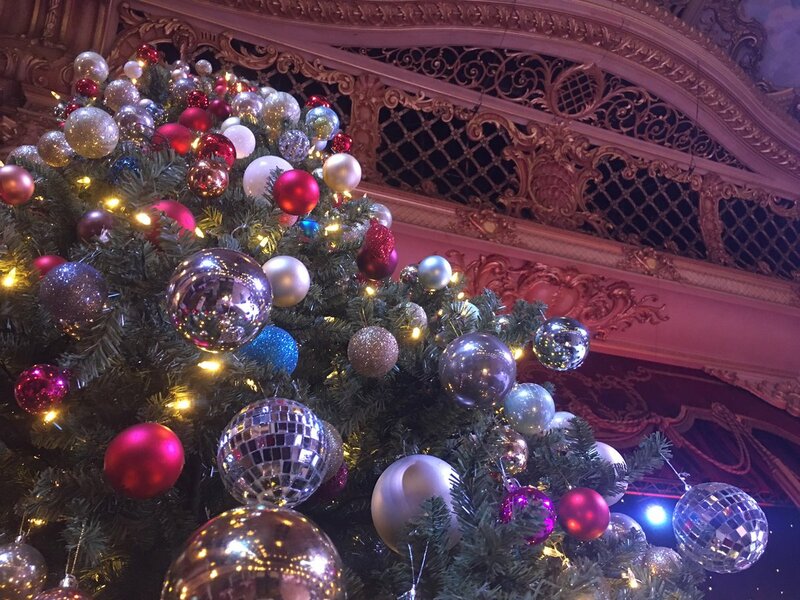 More info and booking link here for all of the special events throughout the year at The Blackpool Tower.  Plus, link to book tickets here for admission to all of the Blackpool Tower attractions. Philip Hurst is back hosting the Valentine’s Dance dance event in 2019. 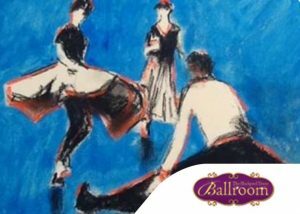 Social dance evenings featuring Ballroom, Latin and Popular Sequence. Held in the magnificent Blackpool Tower Ballroom. With an amazing demonstration, plus music and Compere for the evening from Philip Hurst. PLUS… we’ve maximised the dance floor! From 7:30pm – 2:30am. 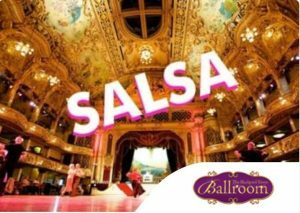 4 The Love of Dance returns with an evening of dance lessons and social dancing in the beautiful world famous Blackpool Tower Ballroom. 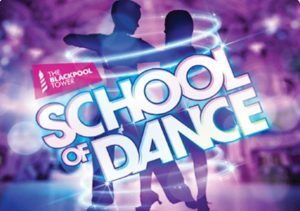 Our School of Dance Show night provides the perfect stage for pupils to showcase their newly acquired ballroom dancing skills. Local and regional schools will be participating in this fantastic event as a culmination of their Ballroom dance lessons. Friends, family and anyone with an interest in Ballroom dance are invited to attend this event to see the talents of the class of 2019! Refreshments and licenced bar facilities available on the night. 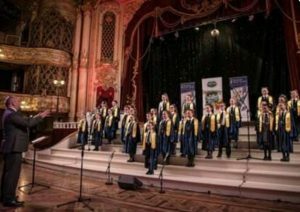 The Blackpool Tower are pleased to host Blackpool Music Service 13th Primary School Choir of the Year Competition. During the evening you will hear hundreds of young voices from several of Blackpool’s Primary schools and Academies. Each choir will sing a 10 minute varied programme. Not only will you just be here to be entertained, you will also celebrate the children’s talent and to thank those staff who have given so much of their time to prepare the choirs for the night’s performances. PLUS… we’ve maximised the dance floor. Tickets are limited for quality so we advise you to purchase tickets as far in advance as possible as it isn’t unusual for a dance to be sold out 6 months prior! 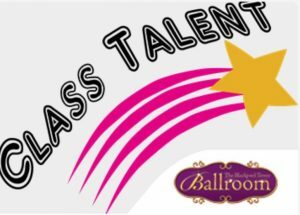 Class Talent Ltd, has been offering performing opportunities to dance and musical theatre schools all over the UK and abroad for over 5 years, and are proud to be offering an evening’s entertainment at the prestigious world famous Blackpool Tower Ballroom. Our compere for the evening is Westend Star Mr Gary Watson, currently performing in Strictly Ballroom in The Piccadilly Theatre in the Westend. Dancing starts from 8.30 pm on the Friday, and we say au revoir at midnight on Sunday. Enjoy over 30 hours of incredible Northern Soul and Motown with our excellent DJ team. An unrivalled experience in this world-famous venue! Terms and conditions apply. £30 price allows admittance for all 3 days , booking fee applies. 18s and over only. 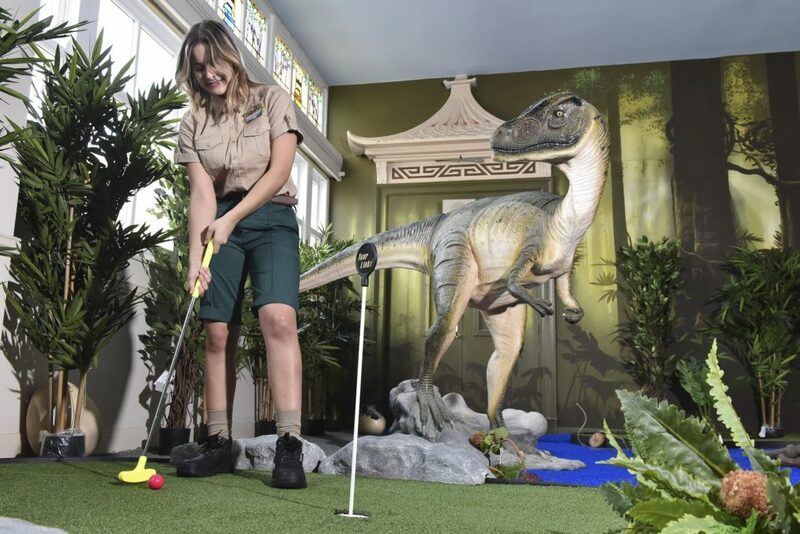 Travel back in time and roar like a Dinosaur at The Blackpool Tower’s NEW for 2018 Dino Mini Golf attraction. Join us for 9 holes of prehistoric fun for a truly Dino-Mite day out! Get in touch with our team to book in your ROAR-SOME adventure! Great for team building or for some just great old fashioned fun! Book your tickets here for admission to all of the Blackpool Tower attractions. Step back into the darkest of times and experience live actors, thrilling rides and exciting special effects for a thrilling and fun adventure that will leave your family screaming for more! Scary true stories, ‘orrible actors and a thrilling ride! Join us in the depths of The Blackpool Tower Dungeon for 1,000 years of Lancashire’s history. A uniquely thrilling attraction that will whisk you way back to the town’s most perilous past. See, hear, feel and (ahem) smell the chillingly amusing characters of the ‘bad old days’ as they come to life before you. Will you lose yourself in fear or in mirth? Whichever way, it’s not looking good for your underwear. With 10 live shows, 360-degree sets and 1 thrilling ride, it’s the number one thing to do before you die. 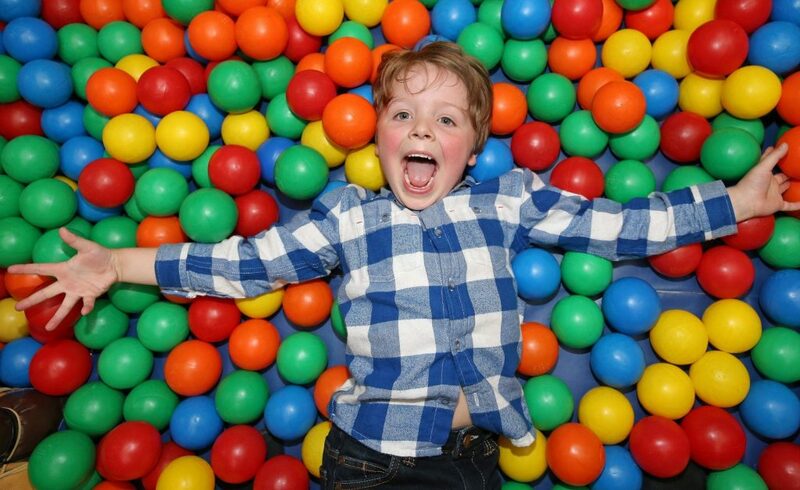 Experience the UK’s ultimate indoor play area for kids, complete with soft play for younger adventurers, set within an amazing themed ‘Lost City’. Inside, awaiting all your brave explorers is a fun-tastic range of swinging, sliding and climbing contraptions: Huge four lane Glide Slide, The Black Slide Ballpools and the slides on our lower level offer softer play for your tiny adventurers. Take a trip 380 ft into the sky to the top of The Blackpool Tower Eye and experience the thrilling SkyWalk. Take in the best views across the North West of England from the top of the iconic Tower. Begin your journey to the top of the world famous Blackpool Tower with a visit to the incredible 4D cinema, and then let the special sensory effects and incredible filming bring the history of The Tower to life in front of your eyes. The stylish sky high Bar 380 offers a tranquil setting to enjoy a relaxing drink whilst taking in the best views in house. See the North West of England spread out before you with views up to the Lake District and on a clear day down to Liverpool and across to the Isle of Man from the top of The Tower. 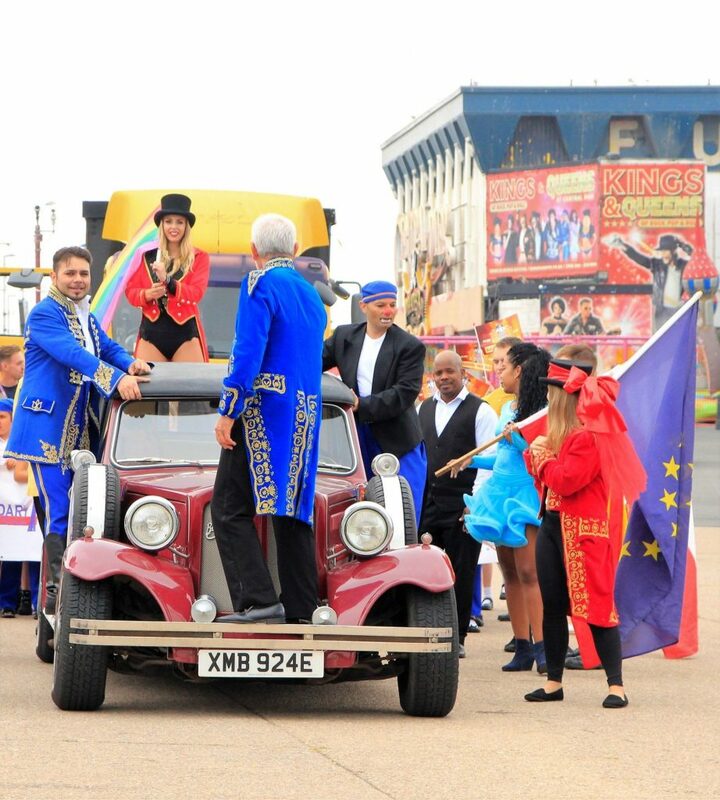 Did you see – The Blackpool Tower Circus Parade! On Thursday 12 July 2018, a procession of quirky characters and amazing performers from all over the world paraded along Blackpool Promenade. They were celebrating the rich history of Circus in Blackpool as part of the Circus250 celebrations. Led by Mooky and Mr Boo, the parade included circus acts, performers, local schools and more. They made their way to the Comedy Carpet for a special Circus Performance. 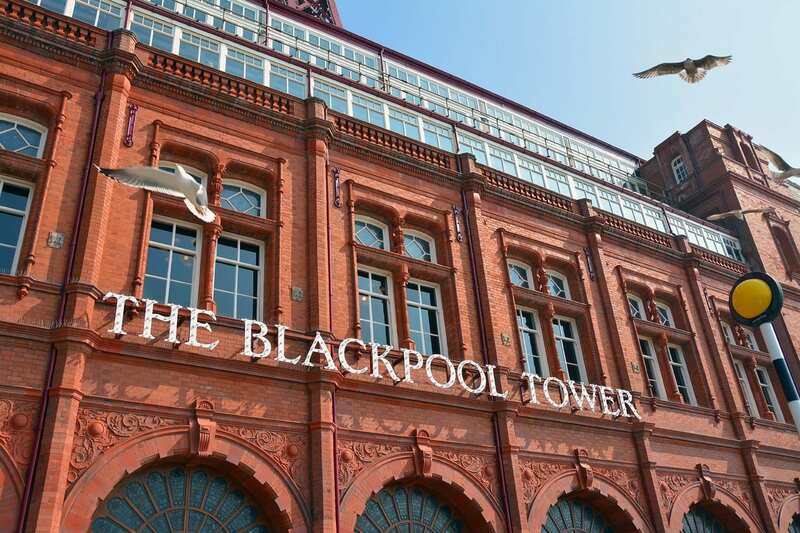 The Blackpool Tower is the home of five great attractions where you can go from the depths of The Blackpool Tower Dungeon right up to the heights of The Blackpool Tower Eye. The Blackpool Tower first opened to the public on the 14th May 1894 and has provided over 120 years of family fun since. The Blackpool Tower plays host to the following attractions: • The Blackpool Tower Dungeon – travel through 1,000 years of Lancashire’s horrible history! • The Blackpool Tower Circus – join Mooky and Mr Boo as they clown around! 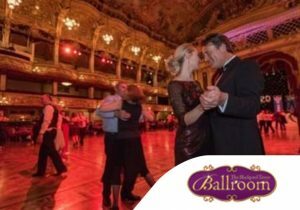 • The Blackpool Tower Ballroom – become lost in a world of elegant charm and beauty! • Jungle Jim’s – let the children burn off that excess energy in the UK’s ultimate indoor adventure playground! 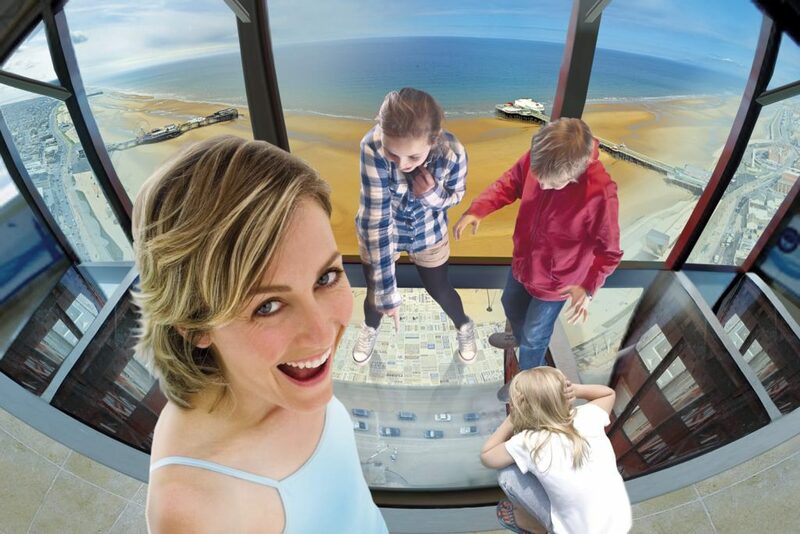 • The Blackpool Tower Eye – discover stunning panoramic views, complete with a 4D cinema experience! Happy WORLD CIRCUS DAY from The Blackpool Tower Circus! Roll up, roll up! ‘Cos the Circus is back in town. 👀 It’s great for kids and even better for adults! Fancy a lil' laugh? Please note, if you are joining us tonight the promenade entrance will be closed due to high winds. Please use the bank hey street doors for entrance.